It's called dysthymia, and it often goes unnoticed and thus undiagnosed and untreated. Everyone feels down at some time. You may lack energy, have trouble sleeping, or just feel blah. The feeling often goes away, or it comes and goes, but does not seem like a cause for concern. Yet if these blue feelings persist, they could be a red flag for a type of depression called dysthymia, or low-grade depression. 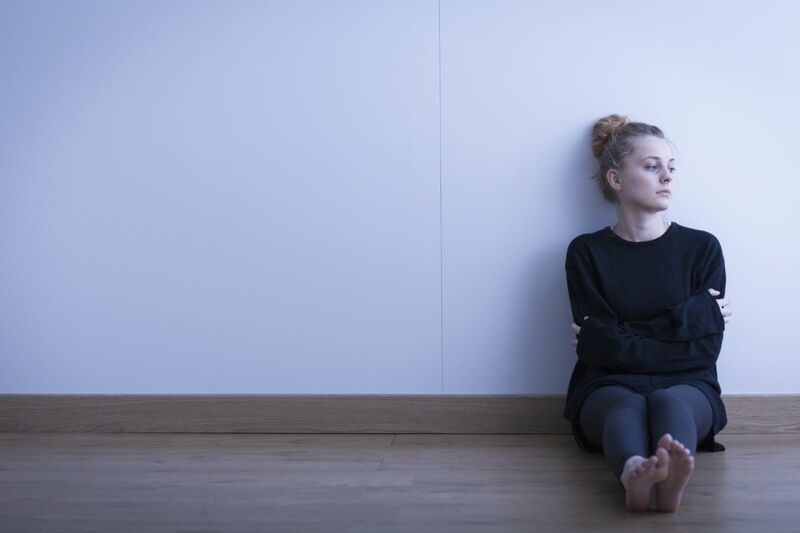 "Even though dysthymia is regarded as a lesser form of depression, it should be taken seriously," explains Dr. David Mischoulon, psychiatrist at Harvard-affiliated Massachusetts General Hospital. "Its persistent hold can interfere with your health, family, and social life." Medications for depression: Which is best? Depression and illness: Chicken or egg?